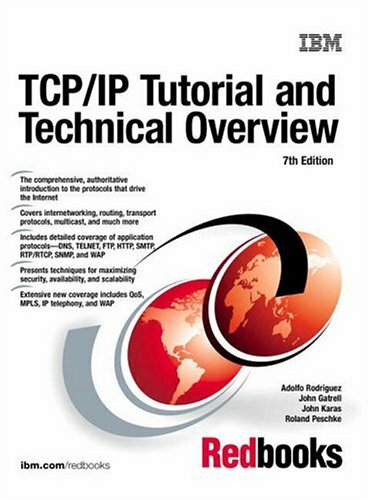 The TCP/IP protocol suite has become the de facto standard for computer communications in today's networked world. The ubiquitous implementation of a specific networking standard has led to an incredible dependence on the applications enabled by it. Today, we use the TCP/IP protocols and the Internet not only for entertainment and information, but to conduct our business by performing transactions, buying and selling products, and delivering services to customers. Signaling System No. 7 (SS7) is a signaling network and protocol that is used globally to bring telecommunications networks, both fixed-line and cellular, to life. This is a complete, practical guide to the world's most popular signaling system.